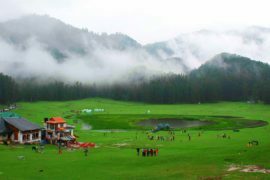 Kashmir Tour Package: Srinagar-Sonmarg-Gulmarg-Pahalgam - Tagbros Holidays Pvt. 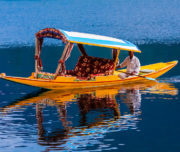 Ltd.
Kashmir Tour Package : Srinagar is a summer capital of Jammu & Kashmir, which is located at 34 Northern latitude – 74 Eastern longitude, Distance from national capital (Delhi) of India is 876 kilometers. 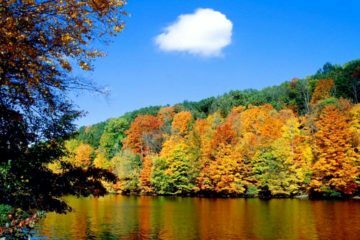 Srinagar is the one the most beautiful hill stations of the world. 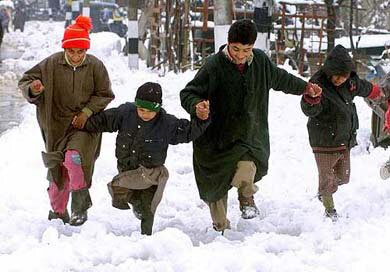 Tourism industry is the main source of income in Kashmir. Srinagar is the major travel destination in India. People recognize Srinagar by their world famous lakes. There is three most famous lake, Dal Lake, Nagin Lake & Wullar Lake. Dal & Nagin Lake is mainly famous for Houseboat. Tourists from different part of world came to Srinagar to see the famous gardens, like Mughal Garden, Nishat Bagh & Tulip Garden. Indian Tulip garden is the largest in Asia. 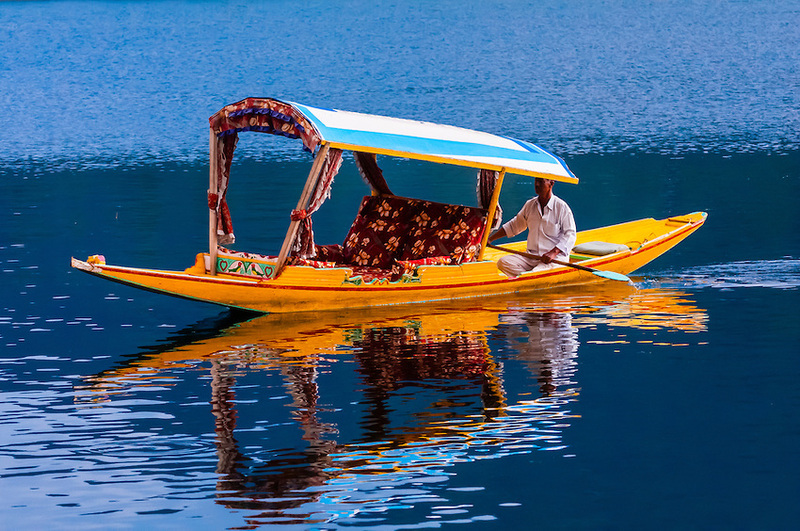 There are some more reasons of tourist’s attraction to Srinagar, like their famous excursions of Gulmarg, Avanti Pura and Anantnag and Sonmarg. Srinagar airport is one of the positive points to attract the tourists more than any other hill stations, because of air service in Srinagar, tourist directly come there in a short period of time, it also increase number of tourist’s foot fall in Srinagar. 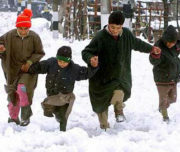 The most suitable time to visit srinagar is from April to July every year. One can see the many country tourist during these peak time. If you want to really enjoy the kashmir visit srinagar during this peak time make your vacation an exciting and enjoyable and free from heat. 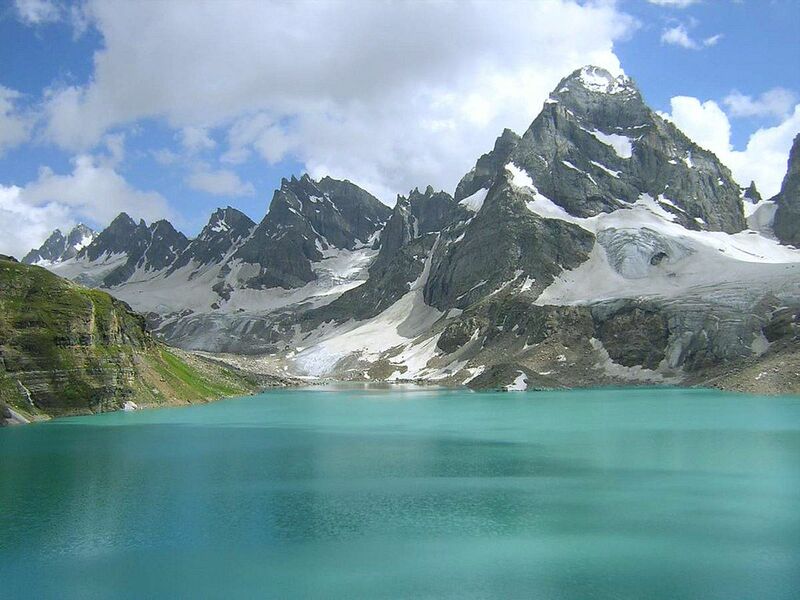 Some major tourist attaraction that make Kashmir as “Paradise on Earth”. Burzahom: Burzahom is an interesting place as it shows remnants of the Neolithic period, the very first site at Jammu and Kashmir. Jama Masjid: Another religious place to see is the Jama Masjid, a beautiful mosque that reflects the Islamic style of architecture.seeking peace and solitude. Jyeshtheswara temple: Jyeshtheswara temple is yet another religious place whose creation has been credited to many myths. 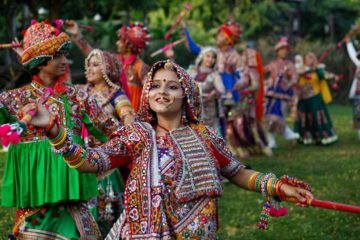 Rainwari: Another historical place to sightsee is Rainwari, which is also religious place of Sikhs as their sixth Guru built a Gurudwara, Chatti Padshahi at this place. It is the most significant Gurudwara of Srinagar. Rozabal shrine: India’s largest fresh water lake, Wullar Lake, a natural body of water as the excess water of Jhelum River flows here through the streams Aarah, Harbuji, Pohru and Erin. MUGHAL GARDENS : Kashmir was a favourite of the Mughal emperors who visited it as often as they could. Cool and refreshing after the plains of North India where the business of governance kept them, they planted gardens with stepped terraces and flowing watercourses. Shalimar Bagh: The Shalimar were built by Emperor Jehangir for his wife Nur Jahan, ‘light of the world’ in 1616. Although it is known today as the ‘garden of love’ it was originally named the Farah Bakhsh or ‘delightful garden’. Pari Mahal: The old Sufi college of Pari Mahal, the ‘palace of the fairies’, is only a short distance above the Chasma Shahi gardens. One can easily walk from the gardens up to the Pari Mahal. i have taken kashmir tour package from tagbros holidays and happy, they have provided what they committed. Thank you tagbros holidays for Kashmir tour package this is one of the best trip. perfect planning done by tagbros holidays team. hotel, houseboat, sightseeing facilities are perfect as we expect. definitely i recommended to my colleague and family. 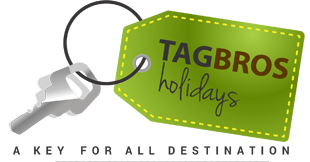 I love the package provided by tagbros holidays!